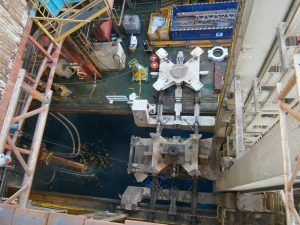 Santos carried out the Fletcher / Finucane well development campaign using the Maersk operated NH6 drilling rig whereby a BOP hub extension was required to run completions. 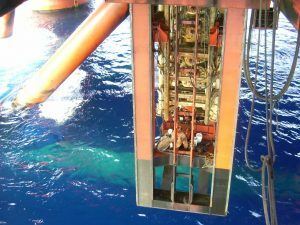 This hub extension had the knock on effect of requiring BOP frame modifications & leg extensions, BOP “Normar” Carrier modifications, new BOP seafastening arrangement and modifications to the BOP “garage” to allow entry and exit with increased height. 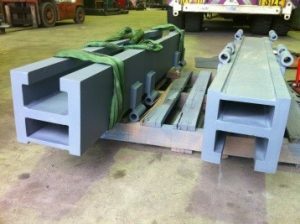 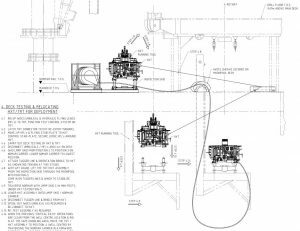 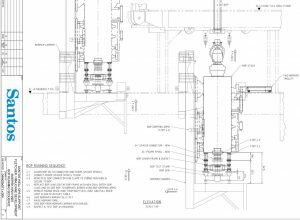 In addition to this, development of detailed running schematics for all subsea equipment identified further clashes to be modified ,lift plans and ancillary equipment required. 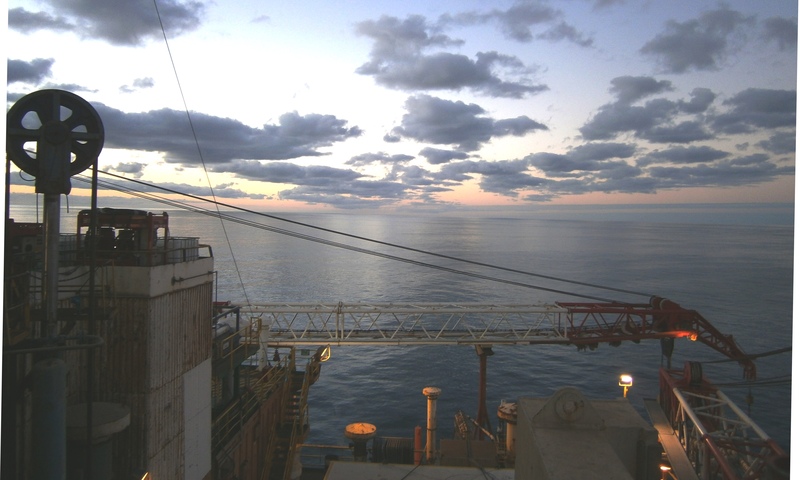 Involvement in Santos Well Ops. 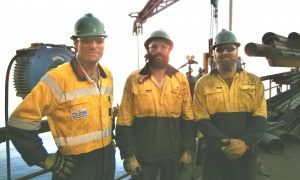 HAZIDs and integrated planning to ensure timely completion of all work prior to offshore operations.